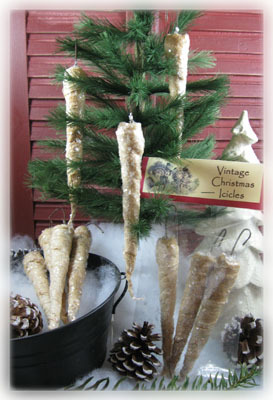 These 6" icicles are so easy to make! 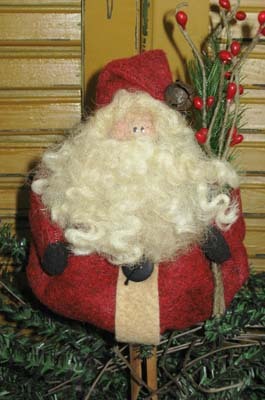 No sewing involved at all!! See my "Helpful Tips" page for info on how to price these for your craft shows. 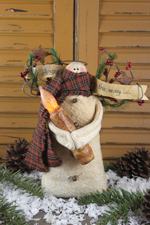 This santa clothespin ornie measures 7" tall. He is very simple to make! 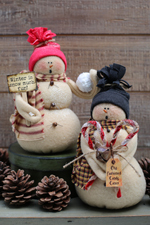 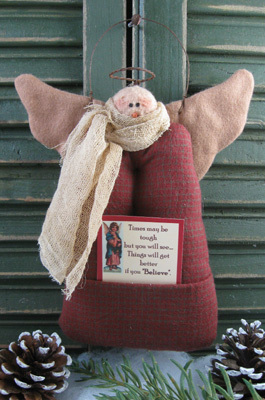 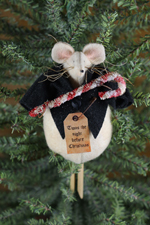 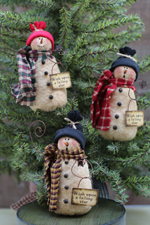 He is just the right size and is sure to be a big hit for this season's craft shows!! 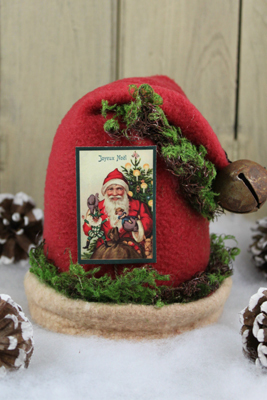 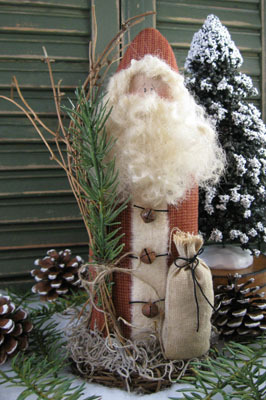 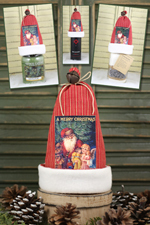 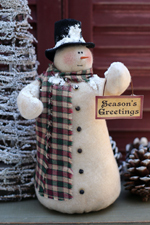 Father Christmas is a 10" tall santa who is sitting on a grapevine wreath.